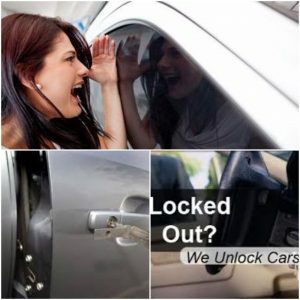 We are specialist car locksmiths, and we have a locksmith covering Newmarket and the surrounding areas. We can supply, cut and program replacement car keys for any car, also being mobile we can do this anywhere. Locked out, or locked your key in the car ? Give us a call, we can open your vehicle and recover your key, WITHOUT DAMAGE !! We are locksmiths and this is what we do … unlike your recovery company … if you need plumbing done you get a plumber, not a brick layer, so why would you risk the damage to your car asking a recovery company to break in ?? If you have lost your car key, or had your car keys stolen, we can solve this problem including deleting the missing keys from your vehicle immobiliser, meaning the keys you do not have will no longer start the car. We can provide you with lost car key replacement anywhere … in a car park … at home … or may be at your work, it makes no difference to us our service is completely mobile we come to your location, carry out our work and get you back on the road quickly.